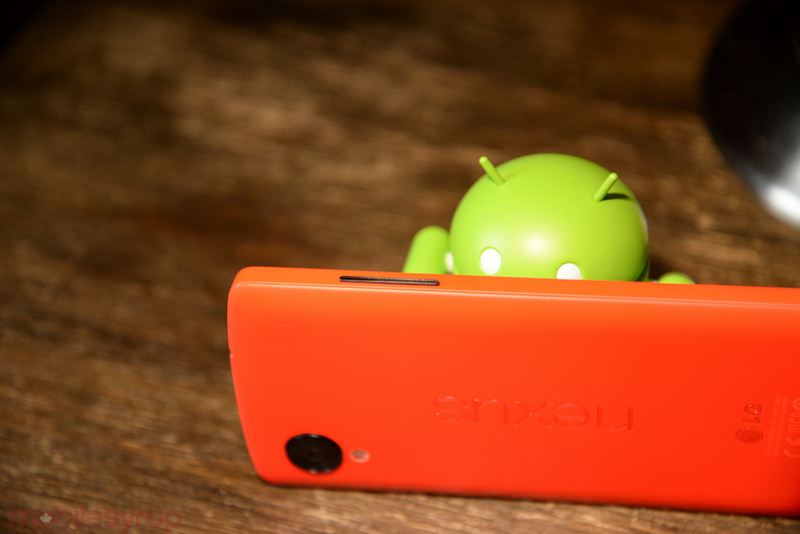 Google usually releases new builds of Android alongside new hardware. With the Nexus 9 (and possibly Nexus X), Google is expected to release Android L, which we got a taste of at Google I/O earlier this year. Rumour has it we’ll get our first glimpse of the new Nexus hardware in mid-October, though previous reports haven’t mentioned anything specific about a release date for the new Android hardware or software. Today that changes, as AndroidAuthority cites two sources that say Android L will arrive November 1st following an October 15th/16th unveiling alongside 2014’s Nexus devices. What’s not clear is if this is the general release date for devices already in consumers’ hands or if the rumoured Nexus 9 and the Nexus X won’t actually be available until November 1st, either. From what we’ve heard so far, the Nexus 9 is expected to be based on Nvidia’s Tegra K1 chip and manufactured by HTC. There’s also talk of 2 GB of RAM, an 8MP camera with OIS, and a 9-inch 2048×1440 display. Meanwhile, the Nexus X is said to be made by Motorola, and is rumoured to have a 5.9-inch display with a 2560 x 1440 resolution, a Snapdragon 805 chipset (clocked to 2.7 GHz), a 13MP camera in the back, and a 2.1MP camera up front. As September draws to a close, we’re officially done with summer and exactly three weeks away from the October 15th date mentioned by Android Authority. Roll on fall!